AN ESTABLISHED FAMILY BUSINESS TRADING IN ESSEX FOR OVER 20 YEARS.  Softview are not your usual window company! 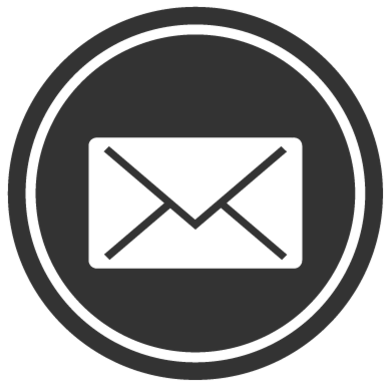 Although we have grown in to a multi-million pound turnover business, we are still at heart a family company that genuinely cares about providing our customers with industry leading service at very competitive prices. We are totally committed to raising standards within the window industry and we offer our customers a fully transparent sales process. 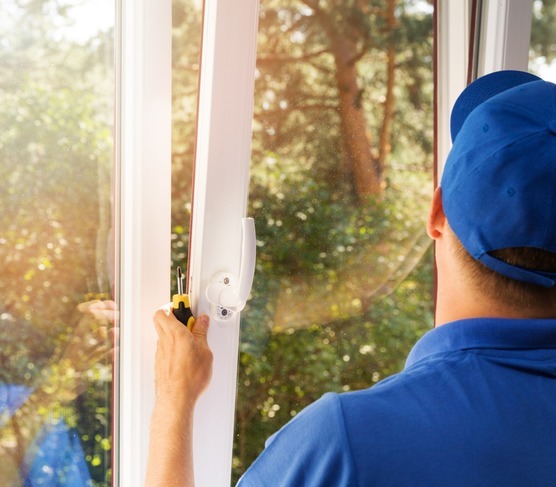 We do not operate a hard sell sales policy like many other window companies do. 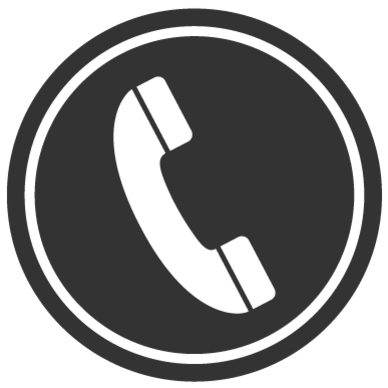 Instead, our knowledgeable and very experienced team, who have years and years of experience, will offer you friendly advice, guidance and support, from your initial inquiry right through to your installation. 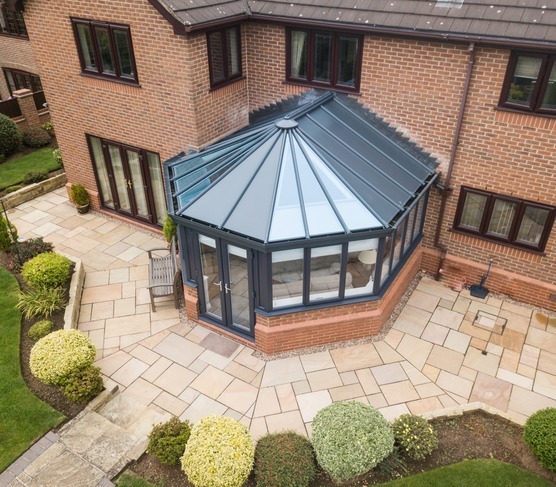 We only sell and install the most technologically advanced windows, doors and conservatories on the market. 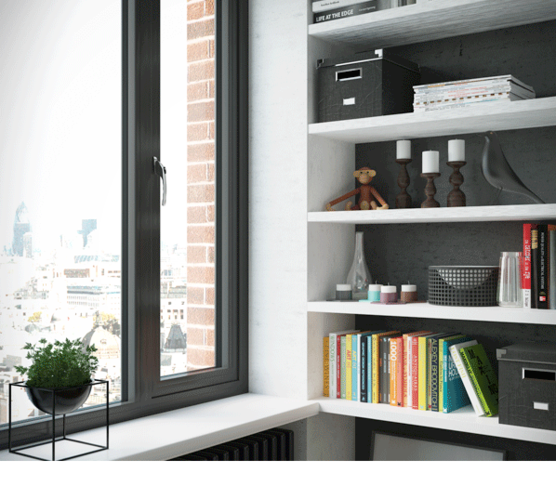 Our energy efficient uPVC windows are A+ or A++ rated and they will save you energy and money for the life of the window. We also guarantee that we will match or beat any other written quotation on a like for like product so why not put us to the test?